Kites are undoubtedly popular around the world. In fact, their popularity has paved the way for the introduction of many events that concerned kites, among which is kite fighting, which has become popular in Asia. 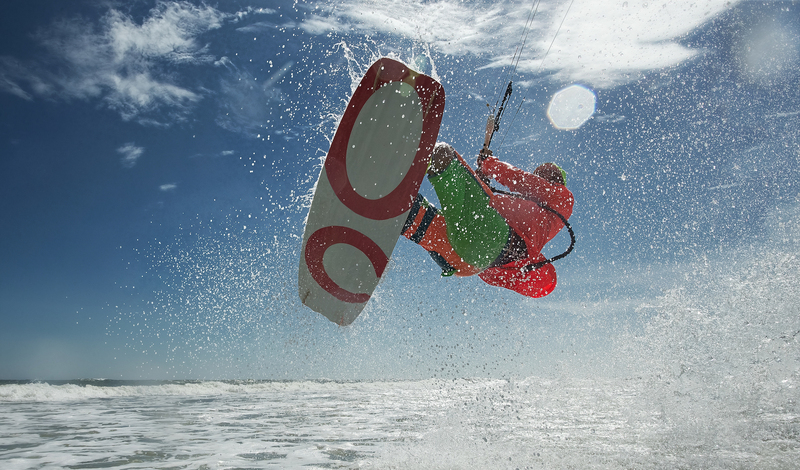 Kiting as a sport has gained immense popularity in the early ’90s in various beach-abundant countries like the US and Australia.